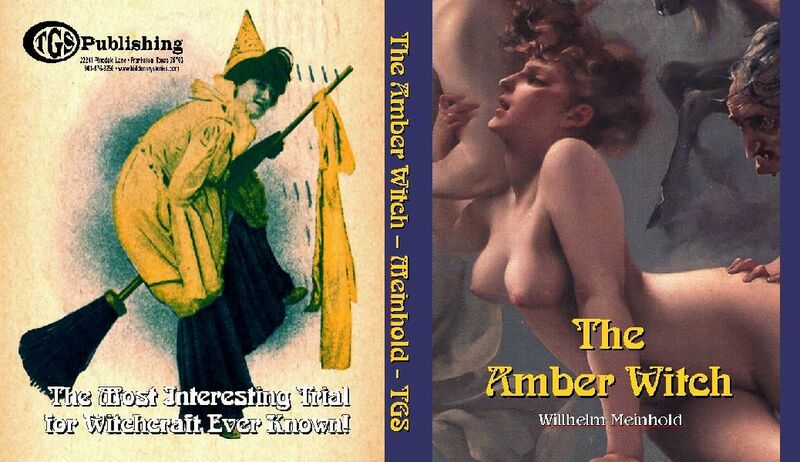 The author felt this interesting trial of witchcraft was the most romantic event he'd witnessed. The screen image of the sample page is 100 dpi screen quality. The book is printed in 300-600 dpi print quality. This is a facsimile book of an original printing. TGS invested in software and equipment in late 2008 that really increased the quality and speed to create facsimile books. This investment helps overcome many problems of reproducing many older books, such as yellowed pages, stains, see-thru or onion skin type paper, colored paper, brown inks, etc. These are scanned pages, not 'copied' pages, and the quality of print truly represents the quality of the print of the original book, though we may have been able to enhance or darken the print. We are proud to be able to preserve this work through new technology.